That's not a secret my dear! :) your room is full of them! 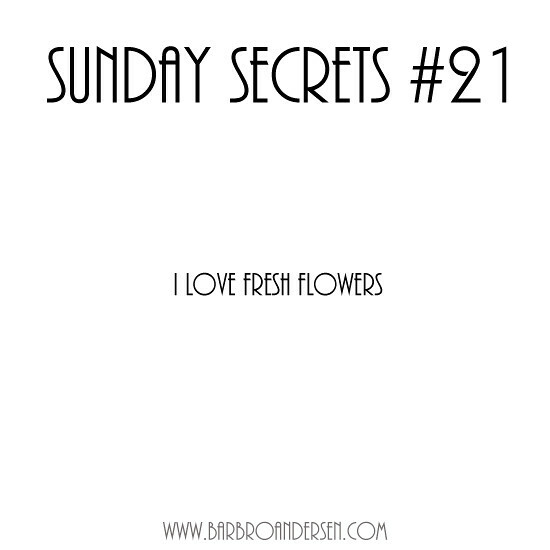 Fresh flowers brings me joy, just the crispness and natural scent is one of their best qualities that I adore. Tulips are probably my favourite florals, them orchids. Me too! They smell and look great, and just makes a room come alive. My favorites are carnations, I think. They're just survivors - and that's what I love about them.